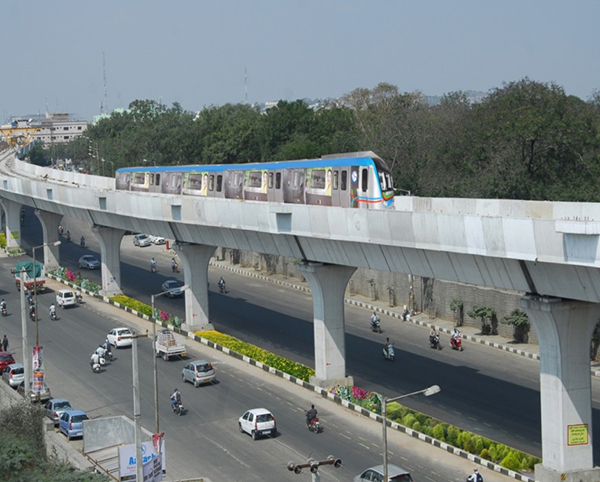 Hyderabad Metro Rail, a PPP project involving the Government of Telangana and L&T Metro Rail (Hyderabad) Limited (LTMRHL) is poised to give Hyderabad, India’s IT and pharmaceutical powerhouse, a people-friendly, green, seamlessly connected intermodal mass transit system. The project, one of the world’s largest PPP Metro project, aims to bring lifestyle changes in Hyderabad and transform it into the nation’s preferred city. Hyderabad Metro Rail (HMR) will be integrated with existing railway stations, the present suburban railway network (MMTS) and bus stations. The 72km long, elevated metro will run through three high density corridors of the city and will have modern, high-class metro stations every 1km of the route. But HMR is not a simple Metro, rather it is an urban redesign and rejuvenation effort designed to transform Hyderabad into a people friendly green city. The ‘Transit+’ concept on which it is based provides last mile connectivity with Non-Motorised Transport (NMT), pedestrian facilities & street furniture, eco-friendly stations with natural ventilation, sky-walks, ramps, escalators, elevators and a host of commuter-friendly facilities. There will be a total of 66 stations along the three corridors. Parking facilities and circulation areas are being offered at strategic locations along the corridors on land provided by the state government. The project won the best Global Engineering Project of the Year 2013 award given by the Global Infrastructure Leadership Forum, from among the world’s top 100 infrastructure projects at the Forum’s 6th Annual Conference held in New York. It also won the RoSPA (Royal Society for Prevention of Accidents) Gold Award for Construction Safety and Occupational Health for the year 2013 at Glasgow, UK, Metro Rail Project of the Year 2013 from Construction Week India, Mumbai as well as the American Concrete Institute (ACI) Award for the year 2013 at Mumbai. 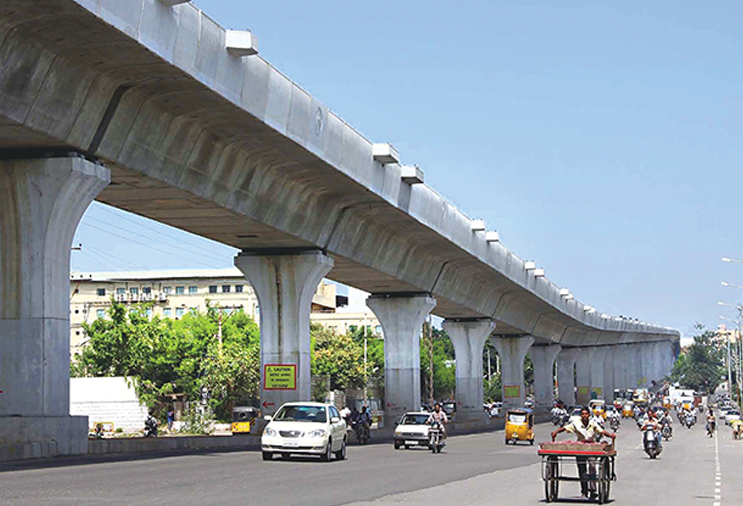 A metro rail project is usually thought of as an engineer’s paradise, but at HMR, the emphasis is on building a People’s Project, in spite of some remarkable engineering achievements that the project boasts of, such as the unique cantilever design, the first metro to have this in India. Hyderabad, the fifth most populous city of India with a population of about eight million people, has witnessed a enormous growth of private vehicles due to which it has been experiencing tremendous pressures on its transport services, especially with the absence of sidewalks. 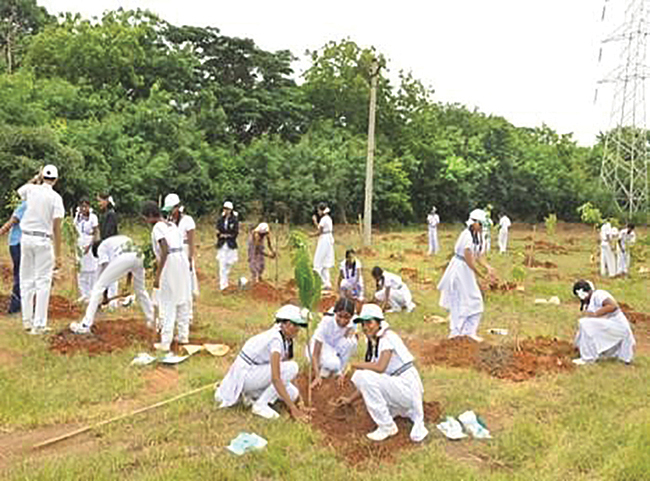 Thus one of the principal aims of HMR project is to make Hyderabad a happier city for the citizens. This begins by making it a city for citizens and not cars. The project will make it a city for children, senior citizens, differently abled and women, providing gender equality in its services. It will provide Better Air Quality due to the sharp reduction in fossil fuel usage, quality public spaces. Improved accessibility and affordable transportation can enhance productivity. 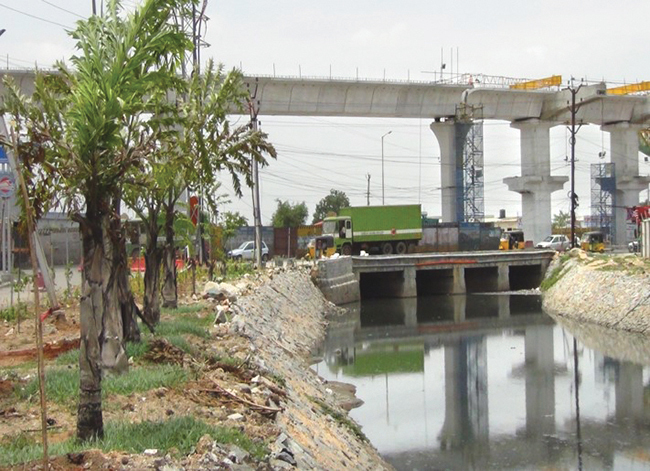 Bus-bays and auto-bays will also be constructed beneath the metro rail stations, besides green plantation and other concepts as part of a strategy of landscaping the areas under the viaduct of metro rail corridors. 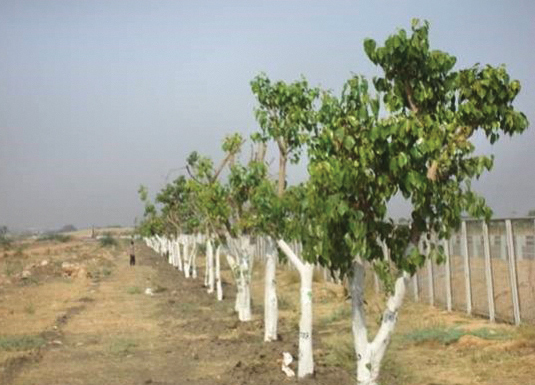 HMR plans to have exclusive women metro rail stations besides a few stations catering to youth and farmers. HMR has been inspired and draws from the best of mass transit systems the world over. NVS Reddy, Managing Director, Hyderabad Metro Rail Limited, and his team visited cities from London and Paris to Bogota, Singapore, Hong Kong and Bangkok to study their metro systems. At Bogota, the mayor Enrique Peñalosa had created quality public space, provided good connectivity and introduced bicycle stations at the bus stops, transforming one of the worst cities into one of the best. In London, the team found that the commuter did not have to walk more than five minutes to take the metro. HMR is also implementing Singapore’s ‘one-hour city’ concept where no journey within the city will take longer than one hour. A major inspiration for HMR’s skywalks came from the BTS Skytrain elevated mass transit system in Bangkok. In case of the Skytrain, after construction, it was observed that the space between the elevated tracks and road below was unused. This space was then used to construct skywalks that connected the mass transit stations to retail, entertainment or educational facilities. HMR uses a similar design and concept. The tracks are situated at a height of 8.5m height while the clearance required for the road below is 5.5m. It is in the 3m space between the two that the skywalks are being built.